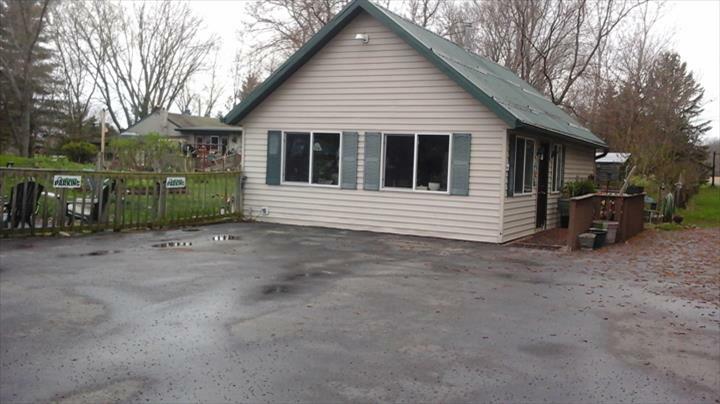 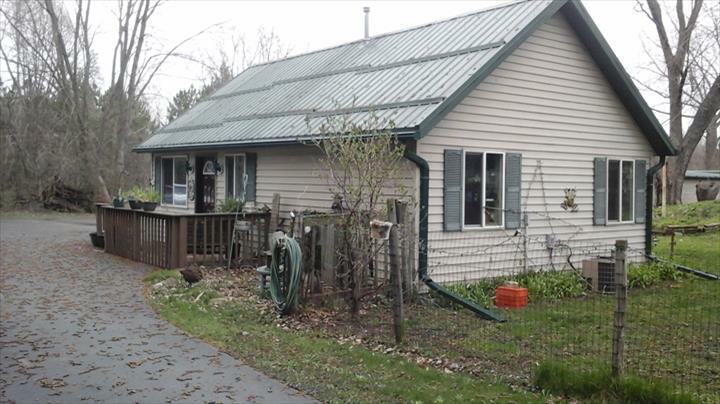 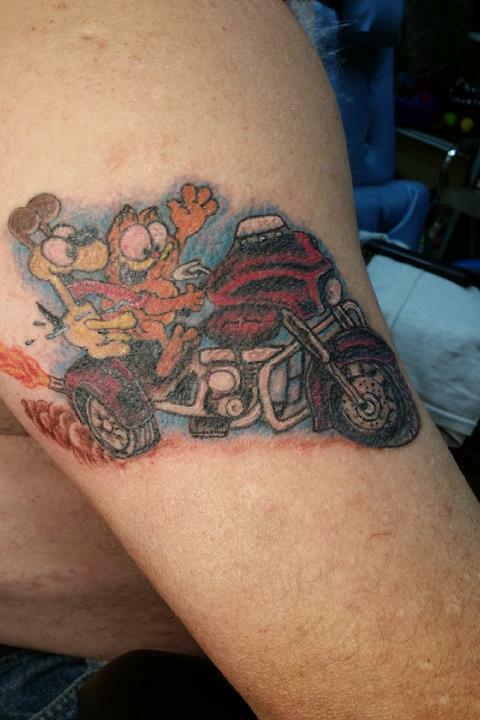 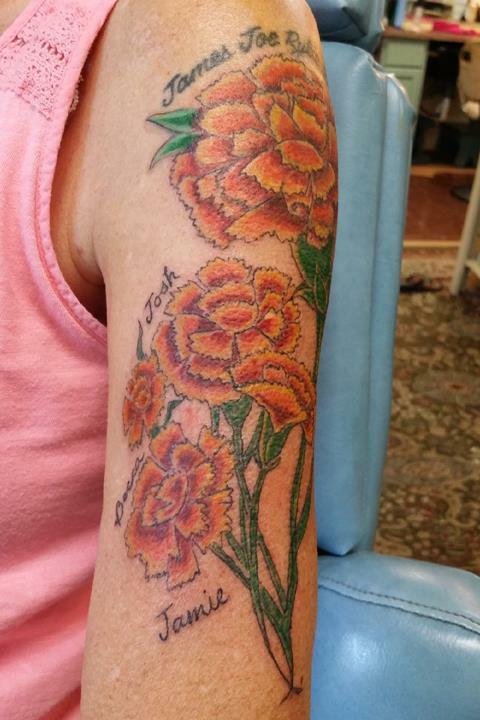 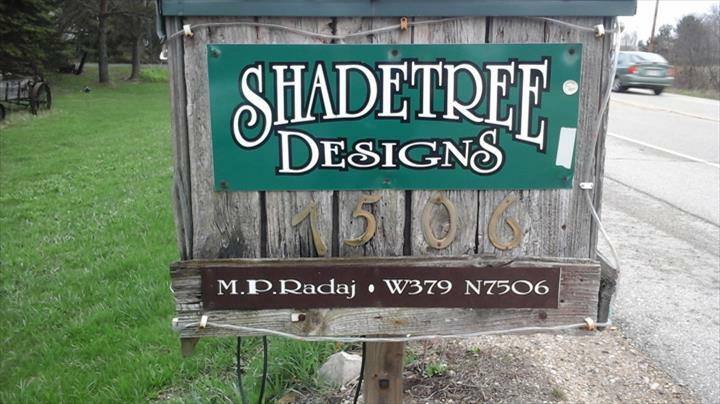 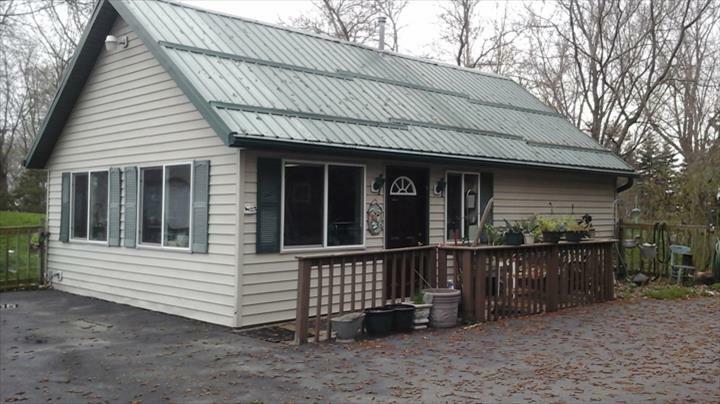 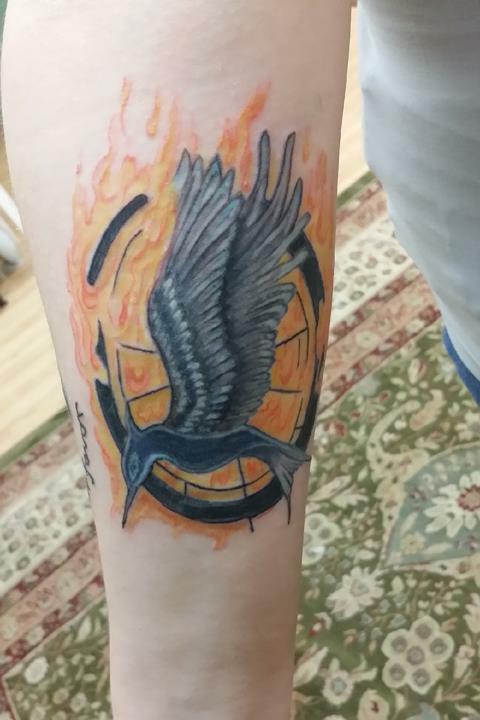 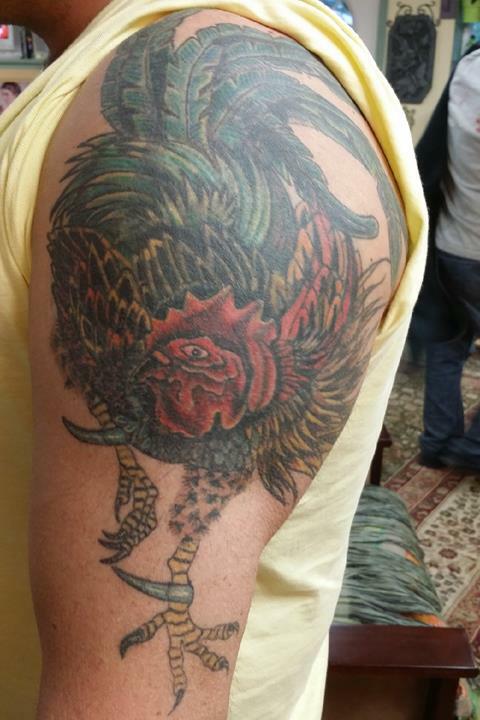 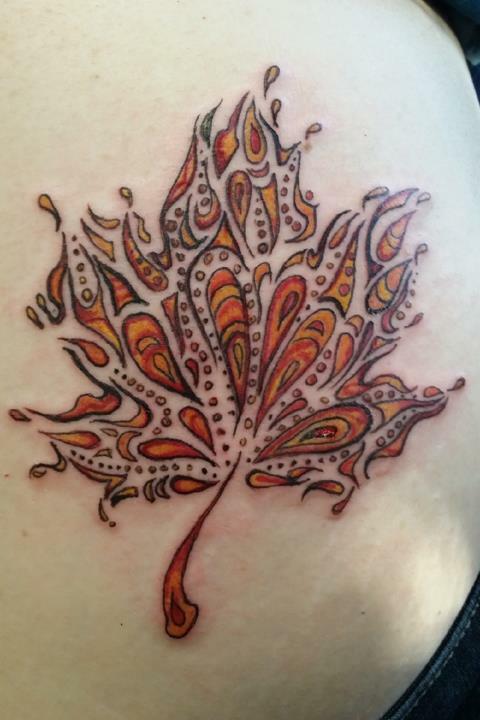 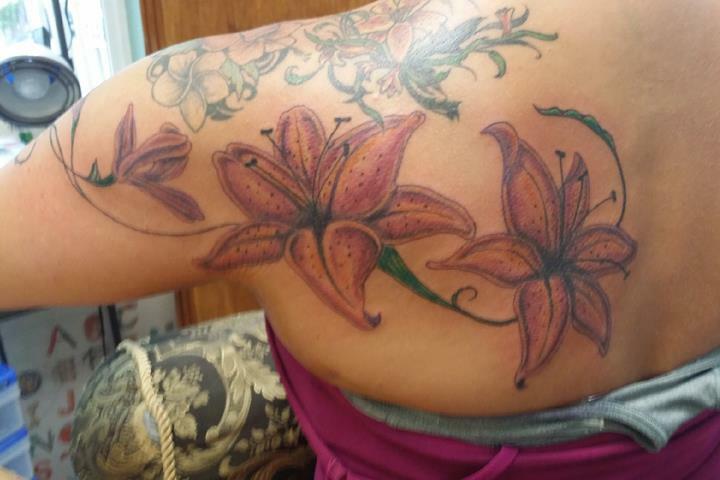 Shade Tree Designs & Portering LLC is the area's tattoo parlor and hair salon serving surrounding areas since 2000. 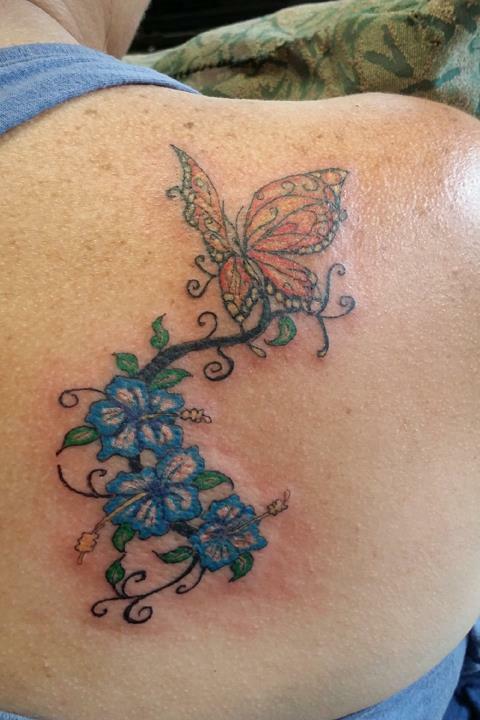 We offer tattoos, haircuts, perms, color, highlights, facial waxing and more. 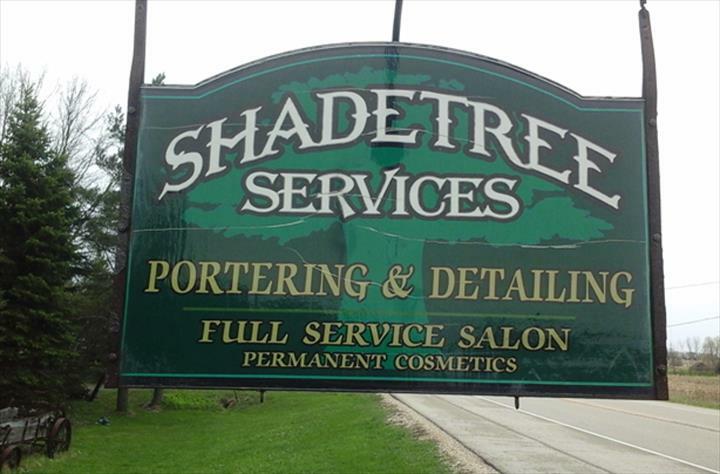 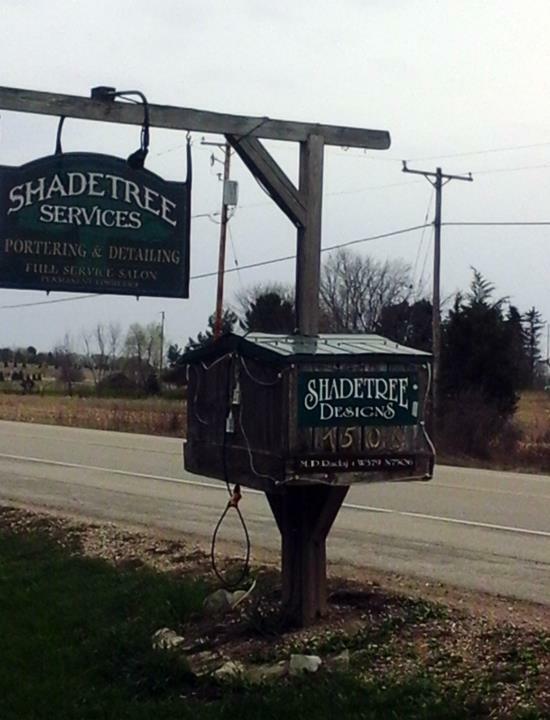 For all your hair salon needs, visit Shade Tree Designs & Portering LLC!